Services: WE MATCH ANY WRITTEN ESTIMATE! 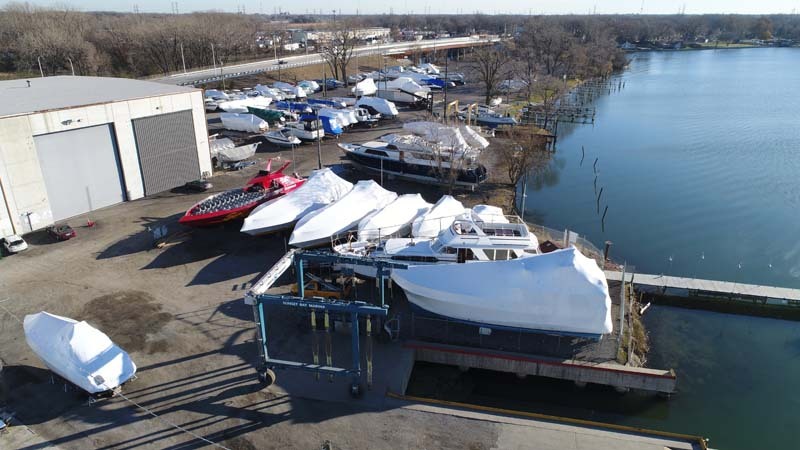 Sunset Bay Marina offers several services including boat storage, shrink wrapping, lift and launch, boat transportation, 24-hour emergency towing with Tow Boat U.S. , detailing, bottom painting and boat maintenance and repairs. 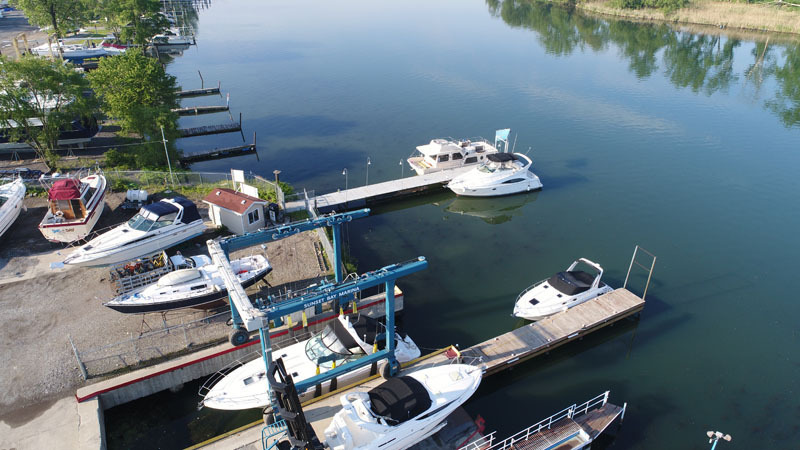 Sunset Bay Marina has the only fuel dock on the entire Calumet River! 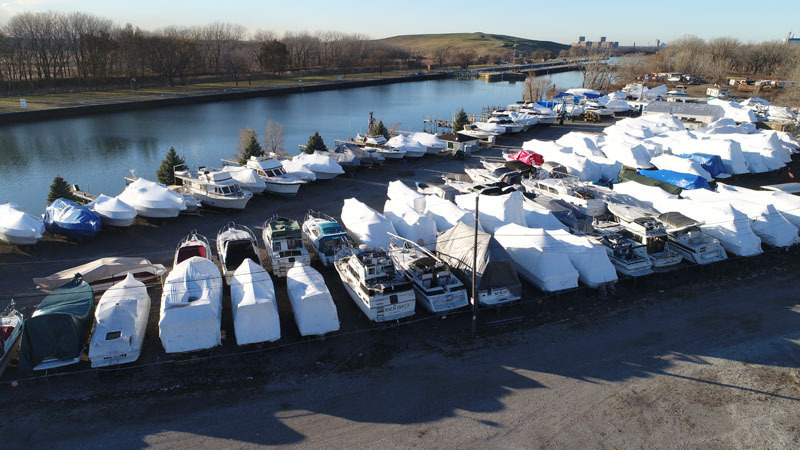 Sunset Bay Marina has a spacious 48,000 square foot, pre-cast indoor heated storage building with racking and many outdoor storage spaces. We have 24 -hour state-of-the-art security surveillance cameras to ensure you that your boat is safe and sound. 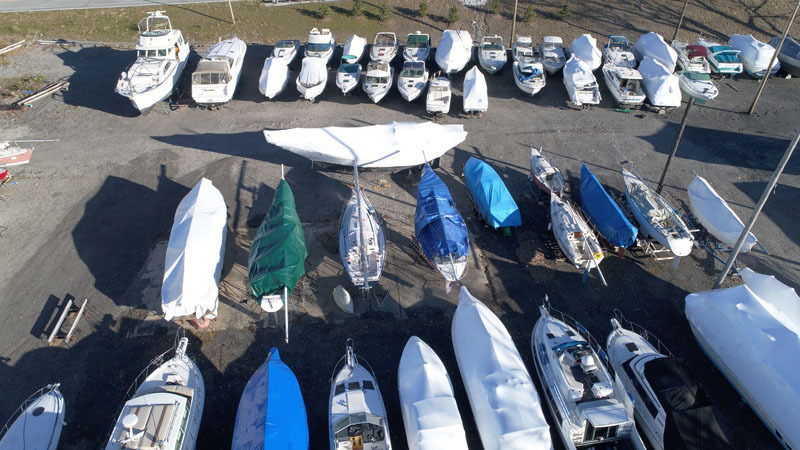 Read more about Sunset Bay Marina boat storage. Our marina has 5 working wells with individual travel lifts. One of which is a 75 metric tons lift and it is the largest lift in all of the Southside of Lake Michigan!! 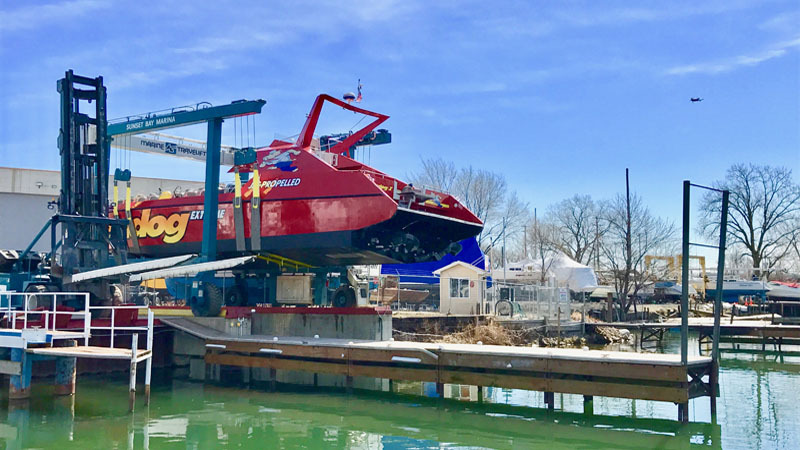 We are capable of lifting and launching almost any size boat with the capacity of up to 165,000 lbs. and 22 foot width. Read more about Sunset Bay Marina boat lift and launch. All of our full-service and on-site certified technicians are available for in-harbor calls during the season and are prepared for any and all possible boat repairs. All repairs and maintenance are serviced in our 4,500 sq. ft. indoor mechanics garage. Sunset Bay Marina offers a vast array of services from boat transporting, custom carpentry, detailing, canvas & upholstery, fiberglass and steel fabrication work to any engine repair. Our engine repairs also include jet skis and wave runners. Read more about Sunset Bay Marina boat maintenance. Sunset Bay Marina has 5 working wells with individual travel lifts. We have a 75 metric tons/165 lbs. lift and is the largest on Calumet River. In addition, we also offer Captain Service upon request. We offer 24-hour emergency towing with Tow Boat U.S. Contact 24-hour Dispatch at (800) 391-4869. Sunset Bay Marina is able to assist you to sell or purchase a boat. Read more about Sunset Bay Marina boats for sale.